Mount Rushmore facts can make you flattered. This landmark is so famous across the nation. Many people coming from other countries like England, France, Germany and Asia like to visit Mount Rushmore and enjoy the beautiful sculptures on the mountain. 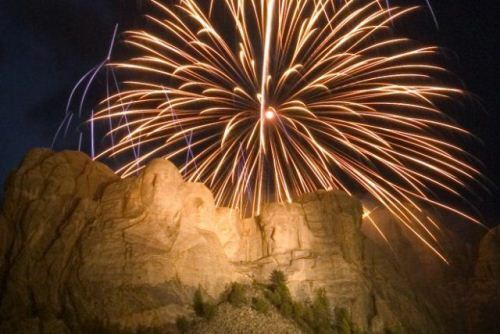 Read the following facts about Mount Rushmore that you have not known before. Mount Rush more is named after lawyer from New York, Charles E Rushmore. He was in charge to check some properties in Black Hill South Dakota in 1884. Look at South Dakota facts for additional information. The sculptor who had made the beautiful and magnificent masterpiece is Gutzon Borglum. For the first time, Thomas Jefferson is located on the right position of George Washington. But he changed his mind by putting Jefferson on Washington’s left side. You do not need to pay admission when you visit Mount Rushmore with your family and friends. However, you need to pay $10 for the parking lot. The number of visitors in this national landmark is always increased for year to year. We definitely agree that the landmark is a huge masterpiece. 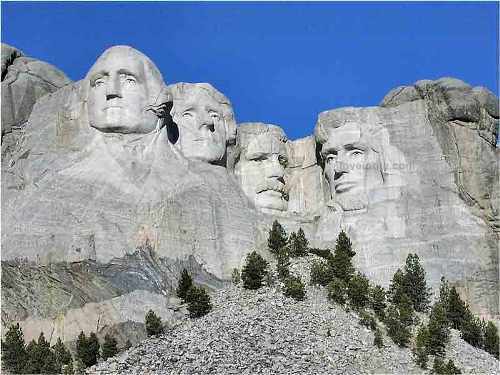 The sculptor has to use 450,000 tons of fine-grained granite to shape the faces of US presidents. If you have not enough money to go to America and want to see Mount Rushmore, you can see it by accessing Google Earth. Month Rushmore is so visible here. 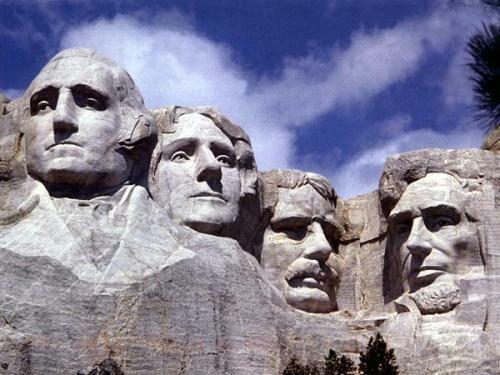 There are four presidents located on the Mount Rushmore. 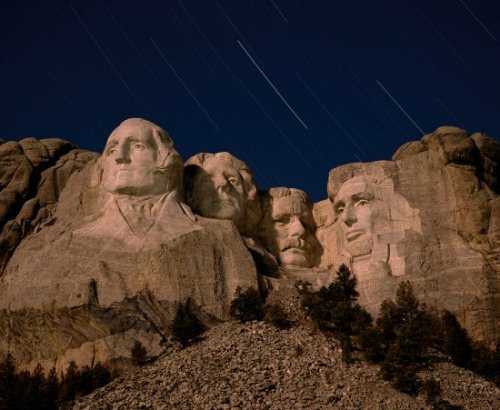 You can see the head sculptures of President Theodore Roosevelt, President Thomas Jefferson, President George Washington, and President Abraham Lincoln. You can check George Washington facts to know more about US president. The idea of having sculptured head of presidents in Black Hill came from Doane Robinson. He was a South Dakota State Historian. The project began on October 4, 1927 and finished in October 31, 1941. It was the same year when the sculptor died. 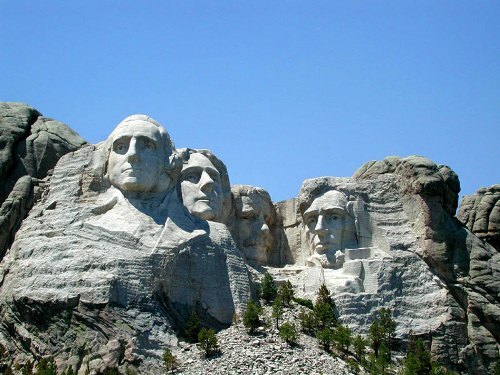 When you visit South Dakota and go to Mouth Rushmore, you can see that it was composed from granite. The cost of this sculpture is almost $1million. You can see the landmark features in some movies like North by Northwest. It will be a unique experience if you can see Mount Rushmore directly with your family in this vacation. You need to travel to South Dakota to enjoy the magnificent look of the mountain. Don’t forget to take pictures as memory even with your family. By relaxing the facts about Mount Rushmore, you know its history.